Les Gets is also a beautiful mountain village outside the snowy months and it offers lots to do for all types of person. The village and surrounding area is extremely popular with mountain bikers, road cyclists, walkers and active families. 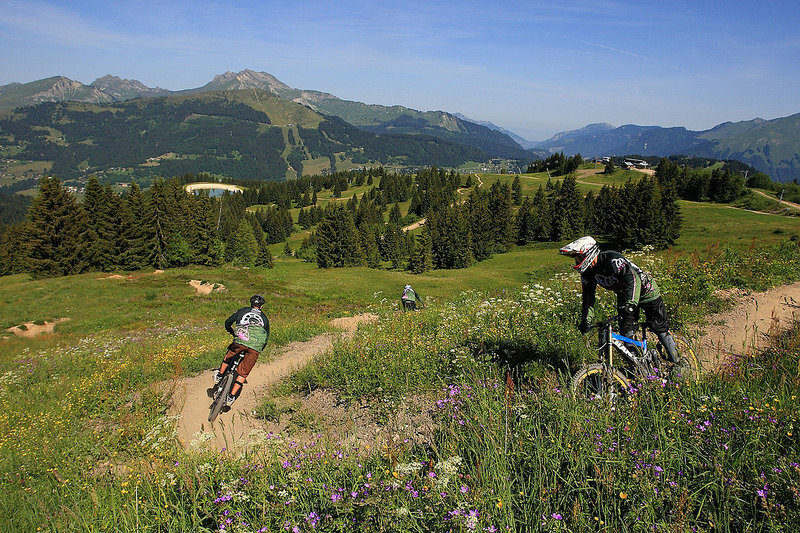 As one of the first resorts to welcome mountain bikers, Les Gets has developed a fantastic infrastructure of biking trails, many accessed by ski lift, for all levels and disciplines. Walkers have endless options, from gentle fire roads through the forests to more challenging singletrack and 2000m summits. 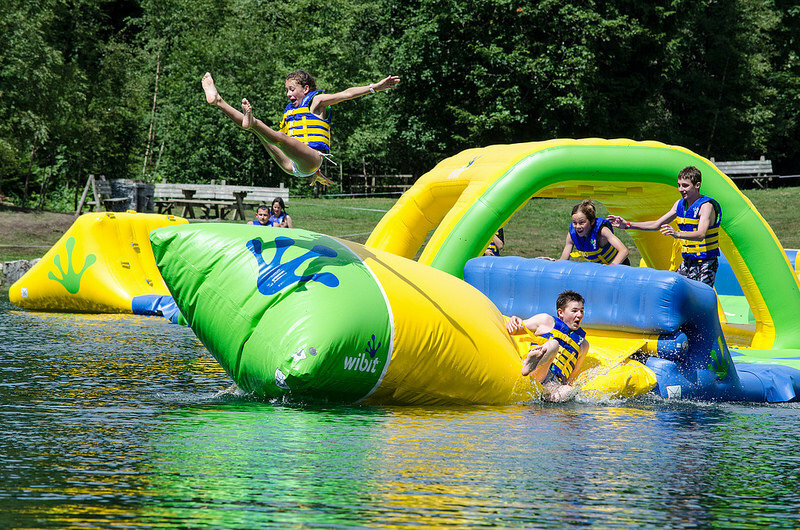 A beautiful ‘leisure lake’ is a lovely spot for swimming and sunbathing and there’s a kid’s play park and an ‘adventure park’ to keep the whole family happy. 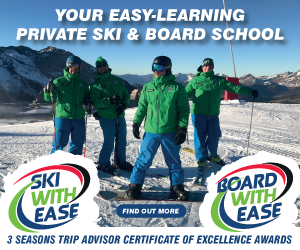 There’s a huge choice of places to stay in Les Gets - camping, self-catered apartments or chalets and hotels for all budgets. Likewise, for wining and dining, the selection of bars and restaurants is varied and plentiful with many offering outside tables. Les Gets is just over an hour’s drive from Geneva airport and approximately an 8 hour drive from the Channel.